Otherworldly landscapes studded with red rock spires and giant amphitheatres. An ancient monastery clinging precariously to a sheer cliff. A mighty river crossed by over a million wildebeest. These are some of the most eye-catching places from around the world. Incredible destinations that not only produce stunning photographs but inspire a real sense of wanderlust. Put your geography skills to the test and see if you can guess where in the world each of these photos were taken. See the answers to which country they are in below! 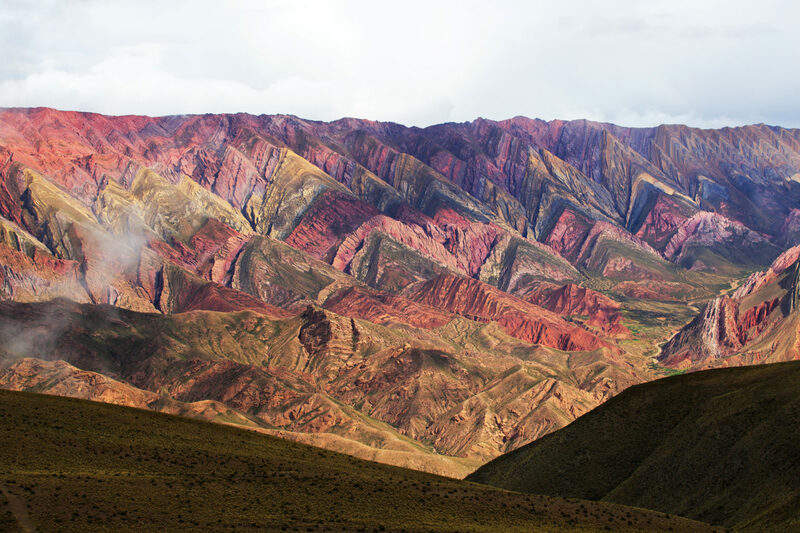 Running for 90 miles through a harsh desert landscape, the Quebrada de Humahuaca is a sight to behold with its multi-coloured rock formations evocatively named things like Painter’s Palette and the Hill of Seven Colours. Shifting from deep reds to pale yellows, the spectrum of colours on display in this narrow, fertile valley is remarkable. 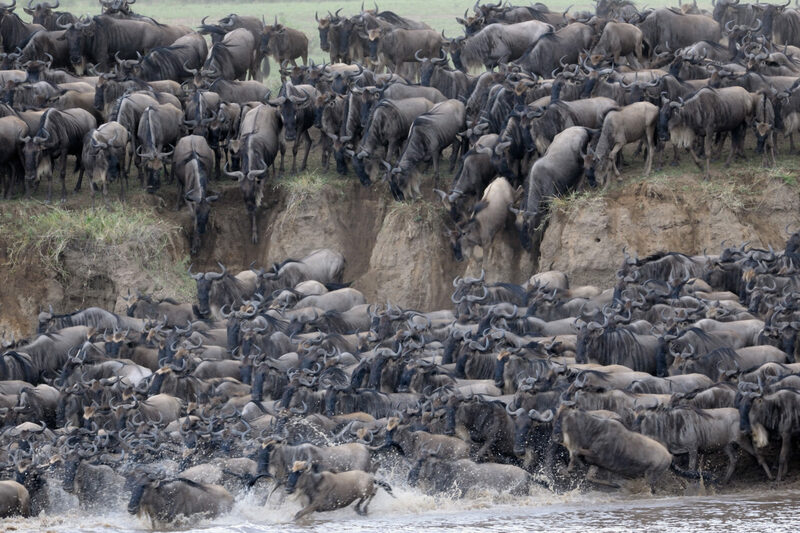 The awe-inspiring sight as hundreds of thousands of wildebeest, zebra and gazelle charge across the crocodile-infested waters of the Mara River. The greatest mass movement of land animals on the planet, the river crossings are the most treacherous sections of the Great Wildebeest Migration as the herd must navigate past hungry crocodiles and lions looking to pick off any stragglers. 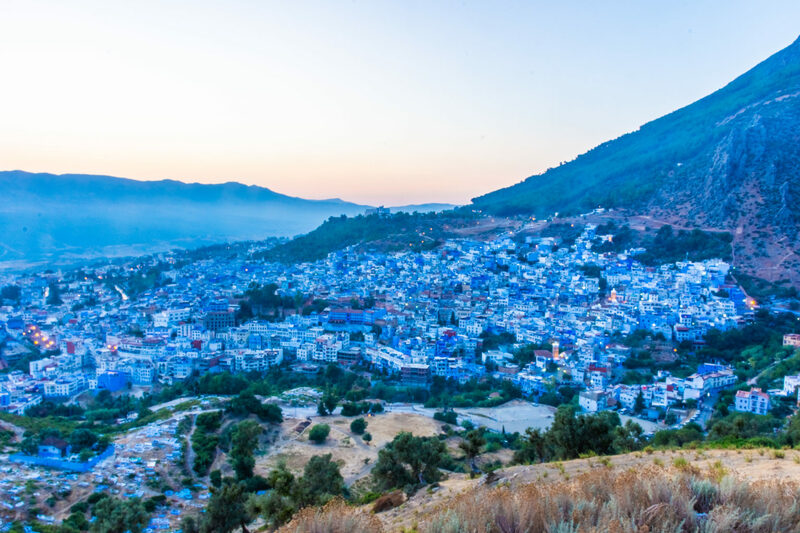 Chefchaouen, widely known as the ‘Blue City’, is a magical place. A sea of blue-washed buildings set against the dramatic Rif Mountains, this Berber city was originally founded in 1471 in defence against the Portuguese. It’s narrow cobbled streets, hidden passageways, stairways and buildings are all painted in white and various shades of blue making it a paradise for photographers. Constructed in 1692, the fabled Tiger’s Nest clings precariously to the side of an almost vertical cliff face 900 metres above the valley floor. 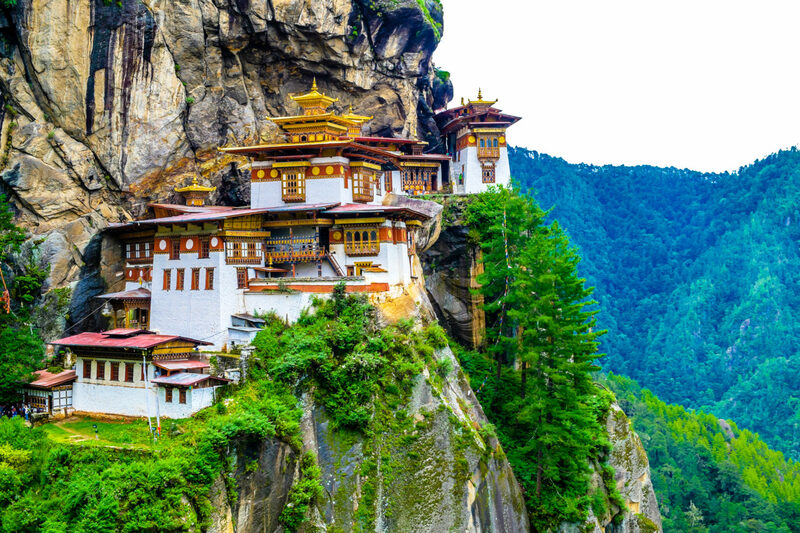 A vision of red-tiled roofs and white walls, the construction of this sacred Buddhist site in so inaccessible a spot is a remarkable feat of architecture. It takes two hours to reach on foot with sensational views along the way. Not technically a canyon, the park’s surreal landscape has been shaped over millions of years by the combined impacts of water, wind and ice, carving out spectacularly coloured natural amphitheatres and distinctive red rock pillars called ‘hoodoos’. 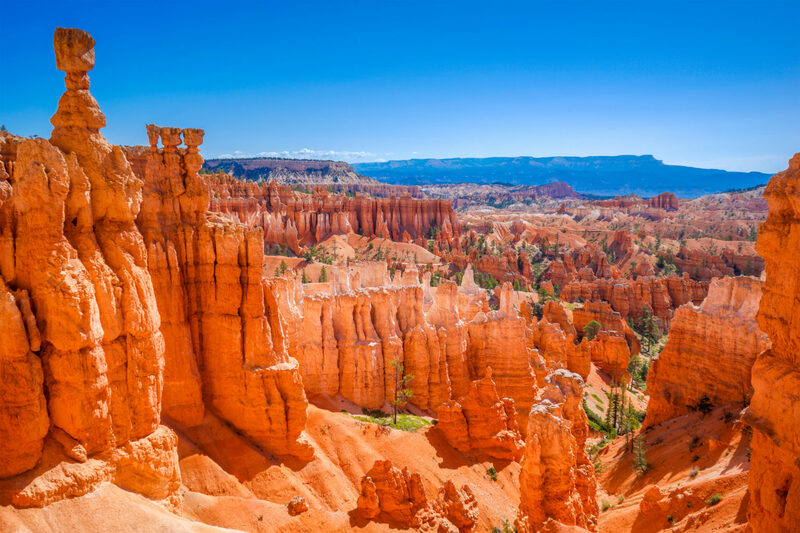 A dream for the hiking enthusiast, Bryce also boasts an incredibly dark and unpolluted night sky making it a fabulous stargazing destination. First settled in the 10th millennium BC, Matera is one of the world’s oldest continuously inhabited cities. 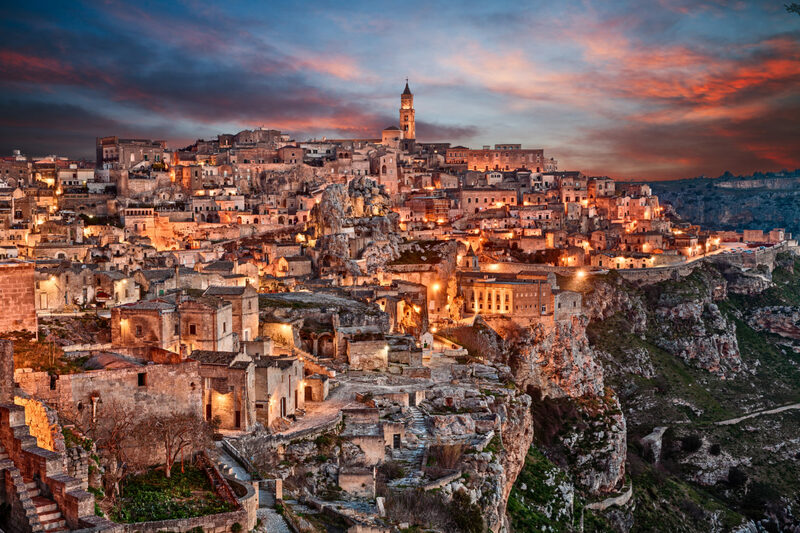 It’s old town, Sassi di Matera, encompasses a vast complex of cave dwellings carved into the rocky mountainside. A place of incredible history, the town was rife with poverty until the late 20th century when it was declared a UNESCO World Heritage site. Today many of the ancient caves have been transformed into characterful hotels and restaurants. To see the Aurora Borealis in person, arguably the greatest light show on Earth, is a truly once-in-a-lifetime experience. 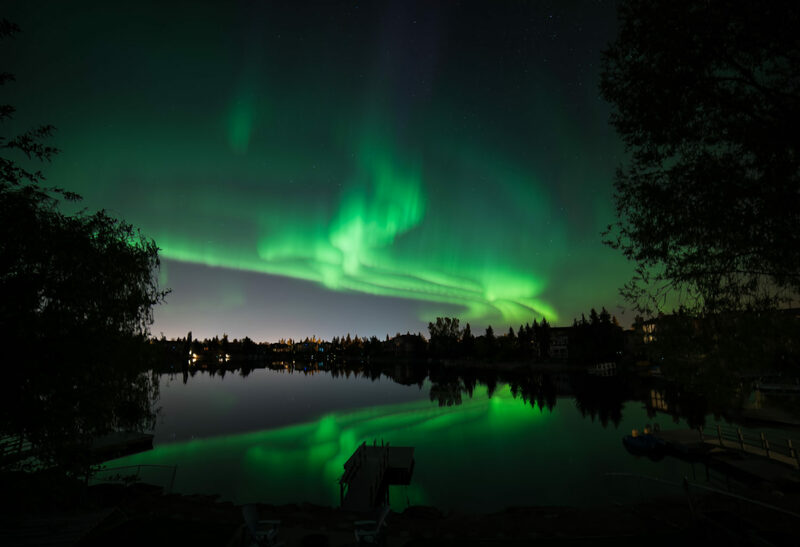 This exquisite natural phenomenon, thought to be the result of solar wind disrupting the Earth’s magnetosphere, illuminates the night sky in a spectacular dancing glow of green, purple, blue and red lights, complete with a scattering of bright stars.